Most smoke detectors last only 10 years and contain radioactive Americium 241, so send dead ones back to the manufacturer. Don’t put radioactive materials into the landfill OR the recycle bin! 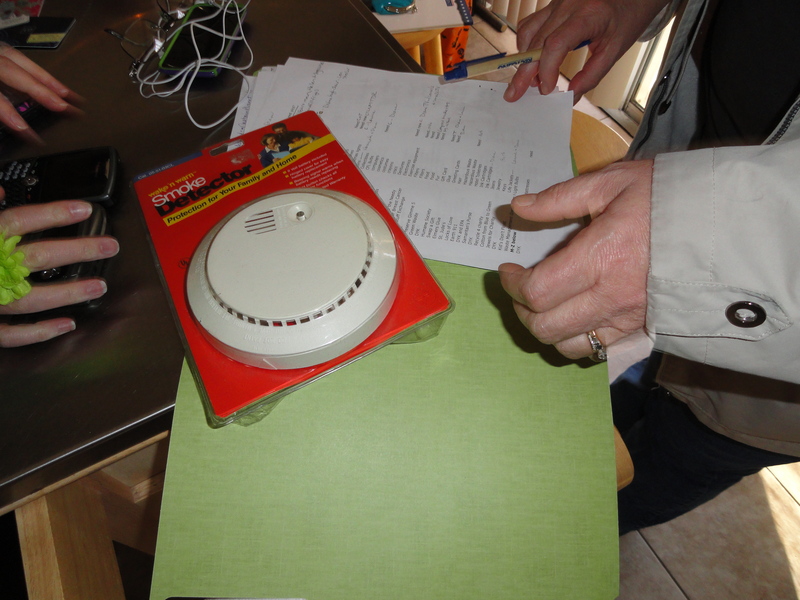 This entry was posted in Smoke Detectors and tagged American Sensors, BRK, Dicon, Family Guard, First Alert, how to recycle smoke detectors, postaday2011. Bookmark the permalink.